Every time apple season knocks on our door, we feel a mixture of joy and anxious anticipation. What type of apple should we choose? 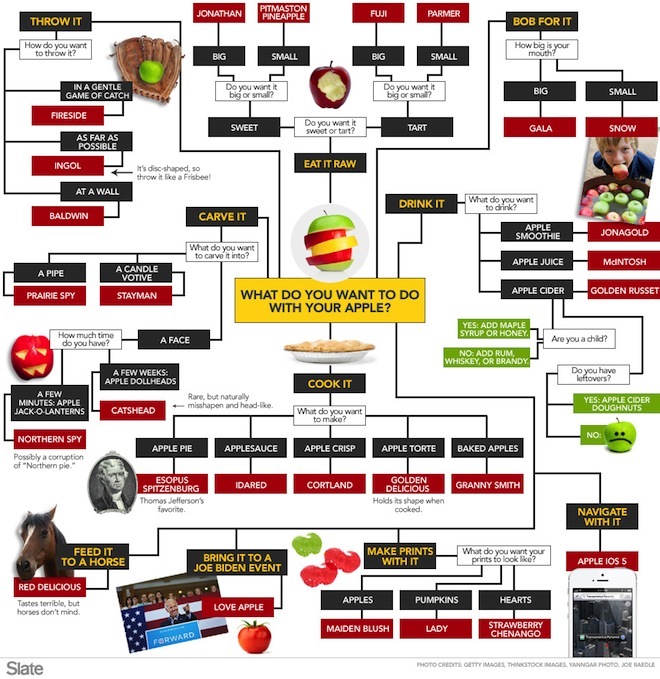 Luckily for us all, Andrew Mikolajski, the author of The Illustrated World Encyclopedia of Apples, created this incredibly useful and fun guide to choosing the right kind of apples for any occasion. The colorful chart has everything you need to know so you’ll never make the mistake of buying Jonagold instead of Golden Delicious and vice versa. 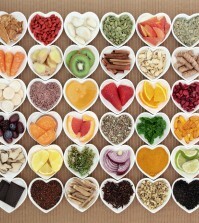 Do you have any tips of your own for selecting the perfect apple? Share them in the comments below.